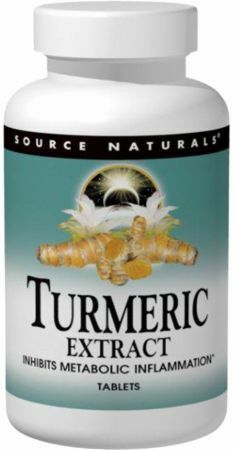 Xenadrine PureXen Turmeric Curcumin was created. 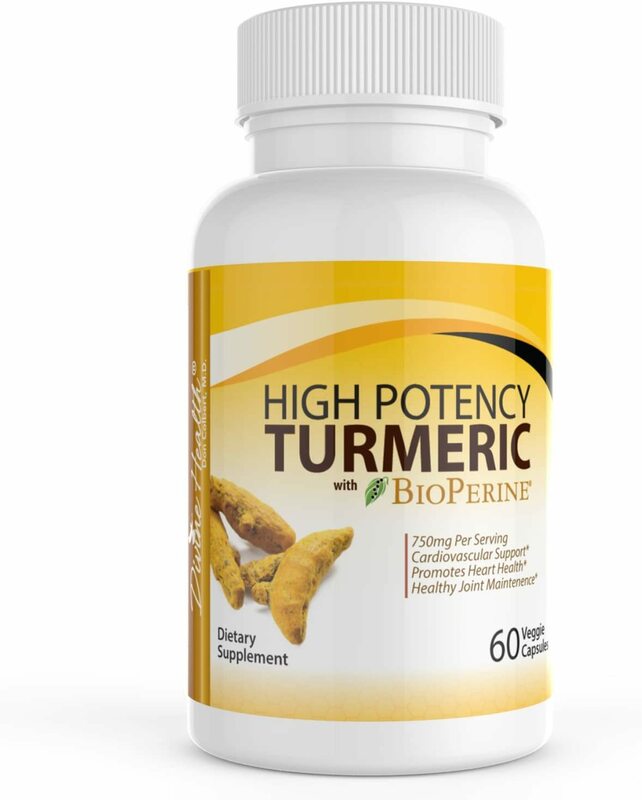 Divine Health High Potency Turmeric was created. 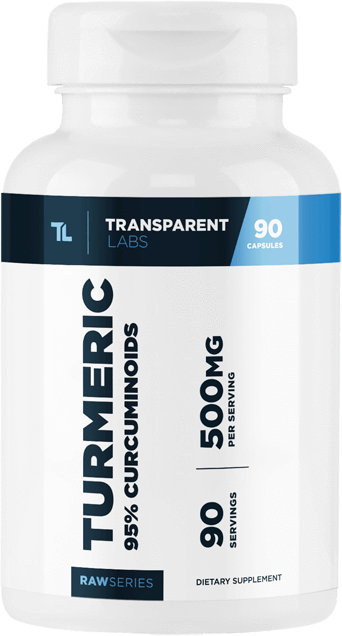 Transparent Labs RawSeries Turmeric was created. 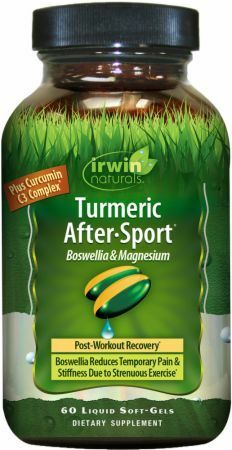 Irwin Naturals Turmeric After-Sport was created. 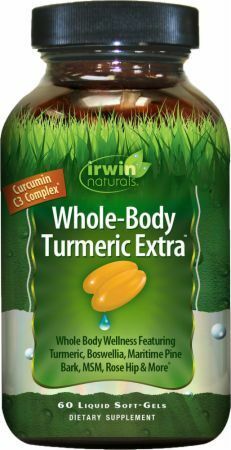 Irwin Naturals Whole-Body Turmeric Extra was created. Natrol Extra Strength Turmeric was created. 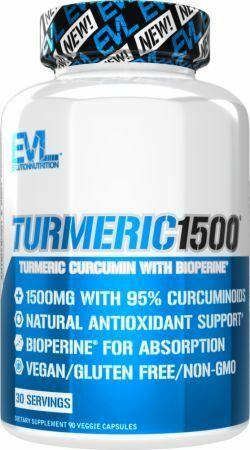 EVLution Nutrition Turmeric Curcumin was created. 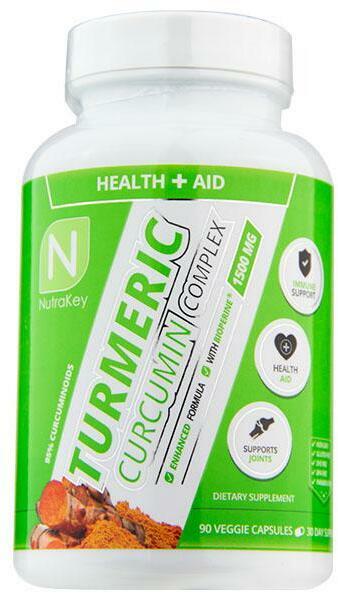 NutraKey Turmeric Curcumin Complex was created. 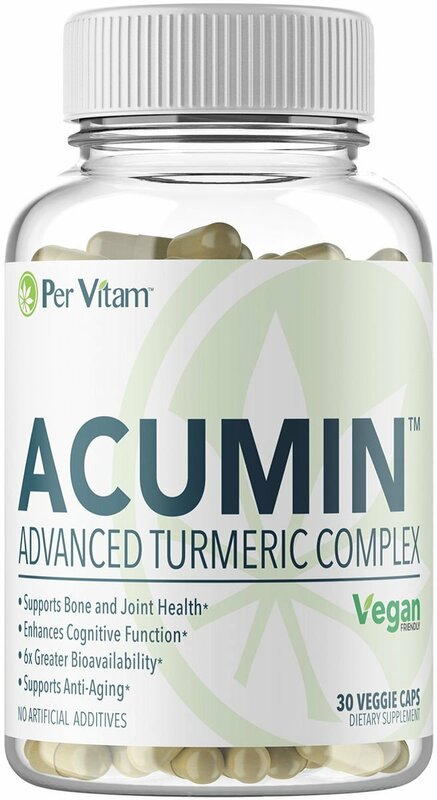 Per Vitam Acumin Turmeric was created. 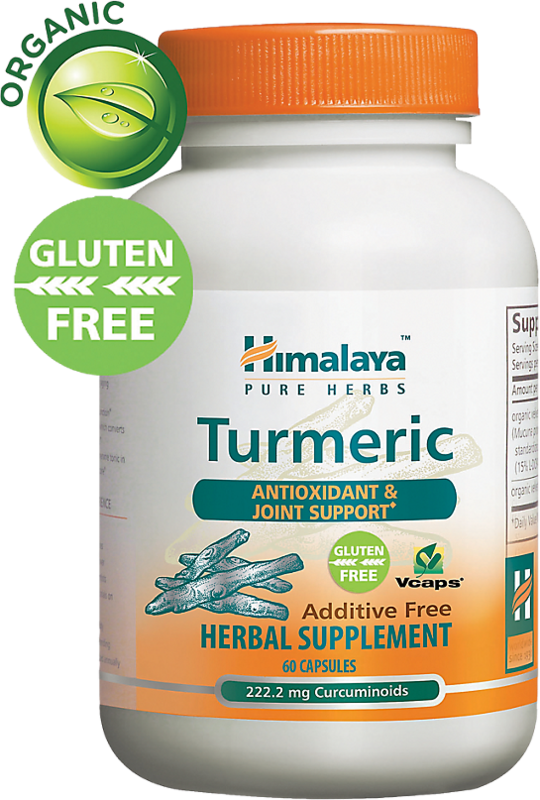 Source Naturals Turmeric with Meriva was created. 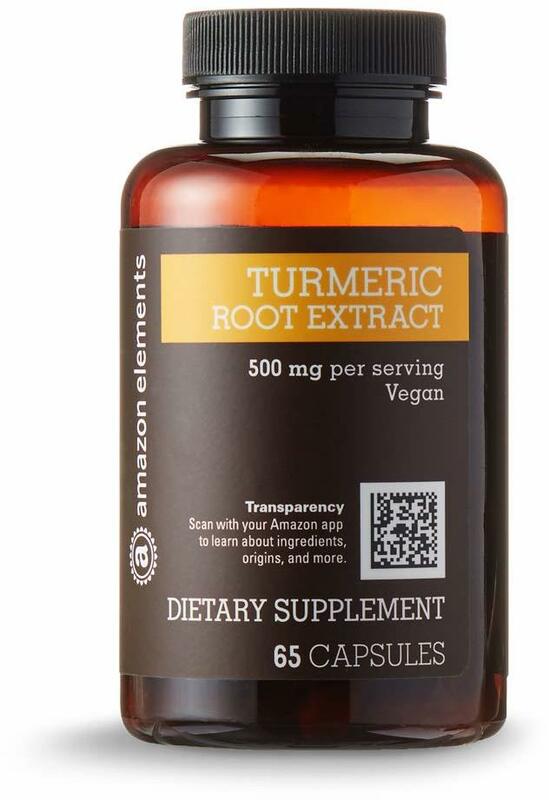 Amazon Turmeric Root Extract was created. 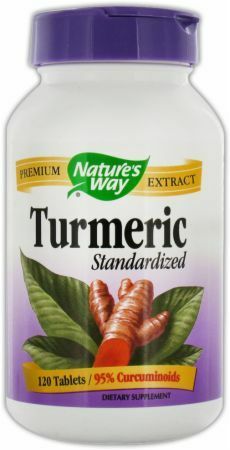 Nature's Essentials Turmeric Curcumin was created. Sign up for future Turmeric news! 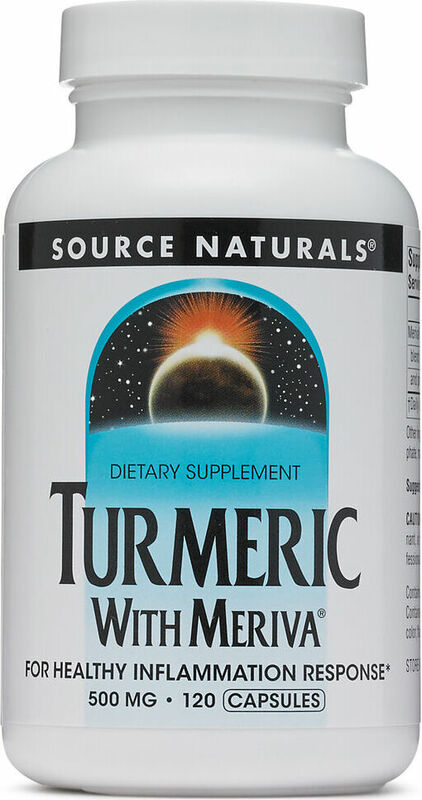 Click the button below to sign up for future Turmeric news, deals, coupons, and reviews! 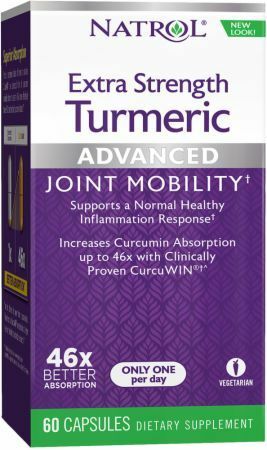 Sign up for future Turmeric deals and coupons! 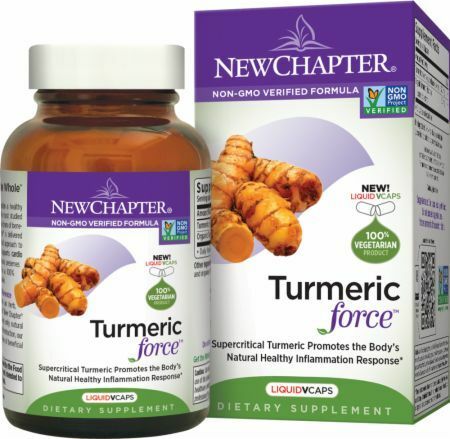 Click the button below to sign up for future Turmeric deals, news, and coupons! Subscribe for more Turmeric news and alerts! Subscribe to PricePlow on YouTube or click the button below to sign up for our latest Turmeric news and reviews! 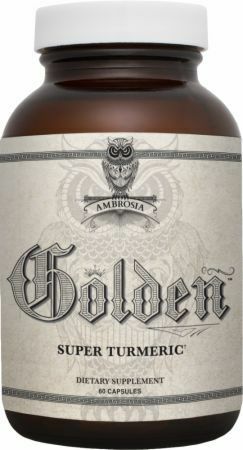 $12.33 This is a Buy 1 Get 1 FREE offer!